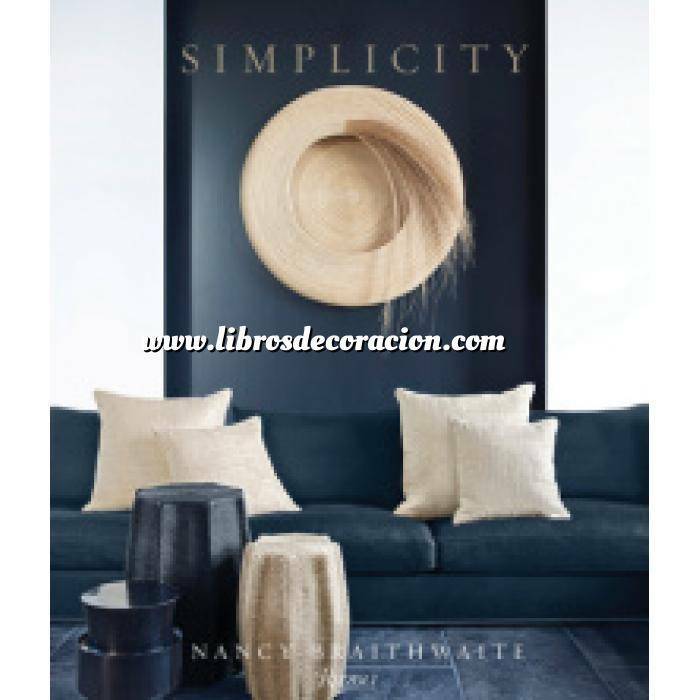 Interior designer Nancy Braithwaite’s long-awaited first book is a striking tutorial in the power of simplicity in design. In the world of interior design, Nancy Braithwaite is known for her single-minded devotion to the principle that has guided her work for more than forty years: simplicity. Braithwaite’s work is luxuriously minimalist, its beauty inextricably tied to its Shaker-like purity.